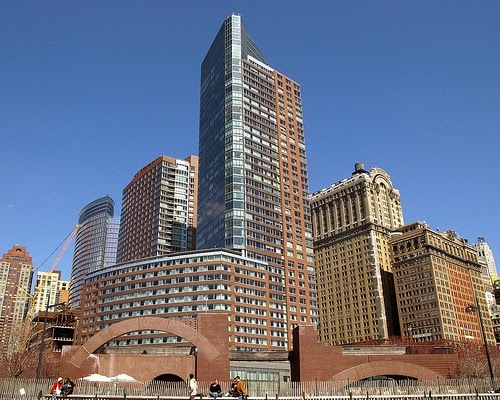 Ritz Carlton Battery Park is just steps from the cultural heritage found in Lower Manhattan, book your stay across WhataHotel! and receive Exclusive Complimentary Perks and a 3rd Night Free for an unbeatable deal. This lovely location just completed a $10 million renovation of guest rooms, suites and the club lounge making the accommodations truly luxurious. New York City is a vibrant locale that embraces different cultures while catering to a wide varitey of interests making it the perfect destination for almost everyone. 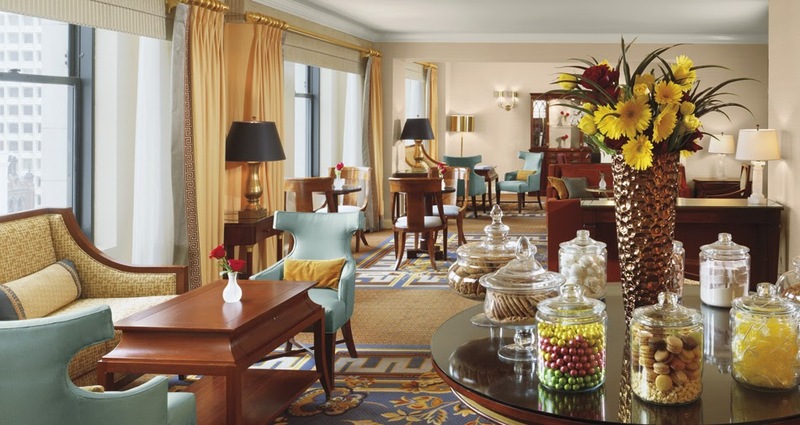 Book your travel to this magnificent city and stay in one of the Best Hotels in New York City. Boasting views of the Statue of Liberty and the New York City skyline, this Manhattan hotel has it all. Convenient to many of the favorite downtown hotspots, Ritz Carlton Battery Park offers guests 298 well-appointed rooms including 39 fantastic suites. Other exciting amenities include the newly renovated Club Lounge, telescopes in rooms facing Lady Liberty, the award-winning 2West restaurant, a state-of-the-art fitness and wellness center, remarkable meeting and venue space and WiFi access throughout the property. Explore all that this epic city has to offer while staying at a AAA Five Diamond hotel, the Ritz Carlton Battery Park. When booking your travel across WhataHotel!, guests can enjoy Exclusive Complimentary Perks, combinable with a fabulous Special Offer, for an exceptional deal. These perks include available upgrades at check-in, a continental breakfast for 2 daily and a $100 hotel credit. Alongside these impressive perks, visitors can indulge in a 3rd Night Free when booking the first two nights. Travel to New York City and get ready to experience all of the fashion, the glamour, the history and the beauty that calls this destination home. 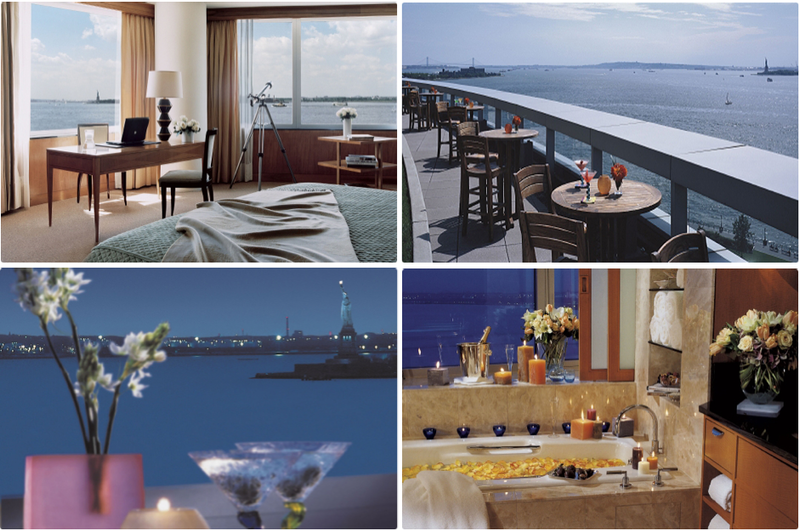 Stay at the Ritz Carlton Battery Park and get ready for an unforgettable getaway.